Matte lipsticks were Queen in 2017, but there’s a new trend in town, healthy, shiny and youthful lips. 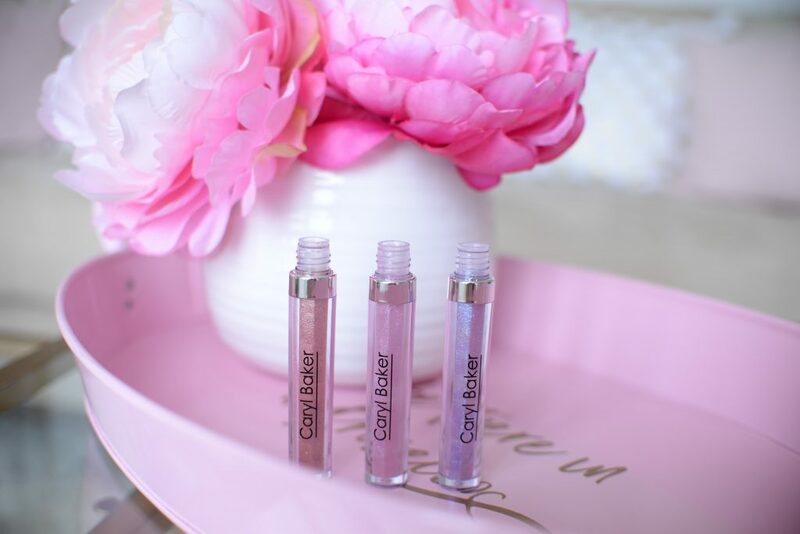 This season it’s all about the gloss. I know so many people are afraid or scared of lip glosses, in fear they can’t eat or drink, walk around when its windy, or even kiss. Formulas have come a long way and are now quite wearable. It’s time for flat finishes to step aside, and let nourished, hydrated and shiny lips to take over. 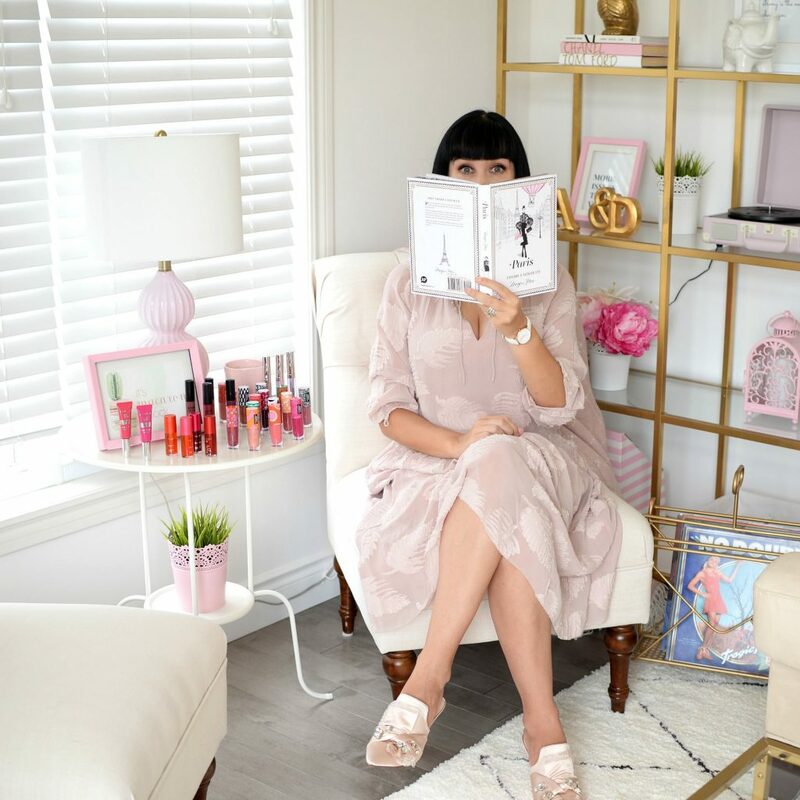 Both high-end, mid-range and drugstore brands are jumping on this bandwagon and releasing high-shine glosses. From stains, lip-toppers, lacquers to ultra-shiny, glosses are an excellent way to plump up your lips and reflect shine from every direction. Say goodbye to those thick, goopy lip glosses of the 90’s and say hello to 5 irresistible pout products of 2018! 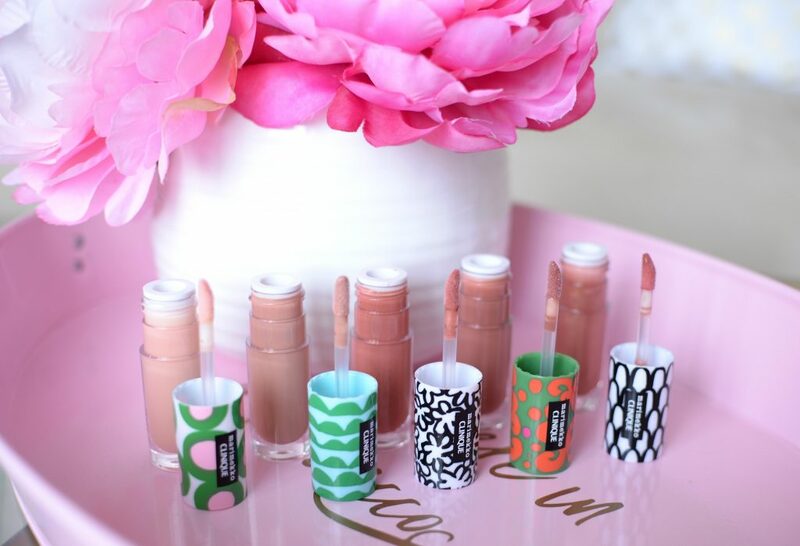 Lip toppers are all the rage right now, and for good reasons. 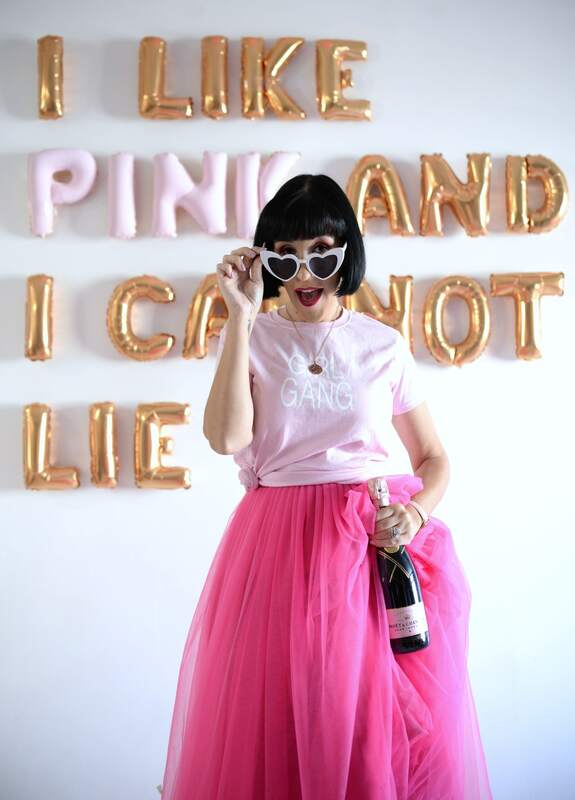 It’s a fun way to glitter up your life and enhance your look. The idea behind these toppers are that you wear them overtop of your favourite lipstick to help transform them into something completely unique. You can easily achieve an array of different looks, depending on which shade you pick and which hue you pair them with. 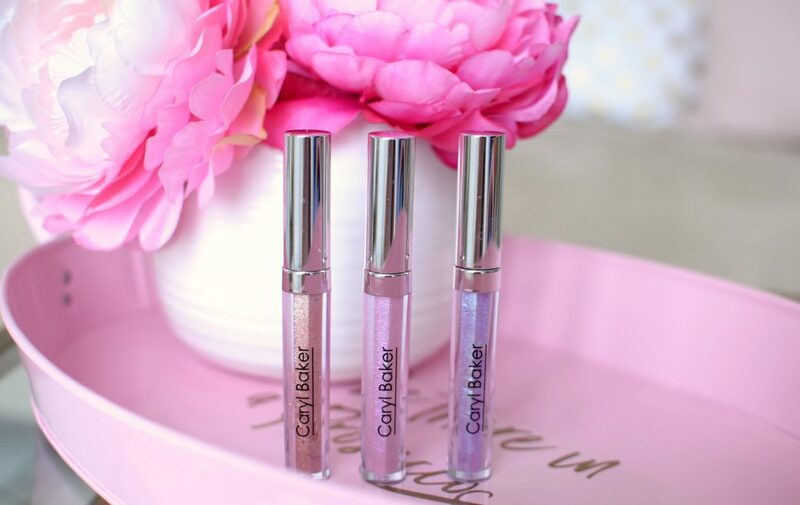 From shimmery, iridescent, to glossy and glittery, the possibilities are endless. You can even break the rules and wear them on their own. The new Caryl Baker Galactic Gloss features an innovated Kaleidoscopic Pearls and colour-shifting pigments formula to effortlessly achieve a multi-dimensional look. It’s infused with avocado oil, jojoba oil, olive oil and coconut oil to help boost hydration and ensure it’s comfortable to wear the entire day. Caryl Baker Galactic Gloss is a sure way to add a little excitement to your look and take your selfie game to the next level. 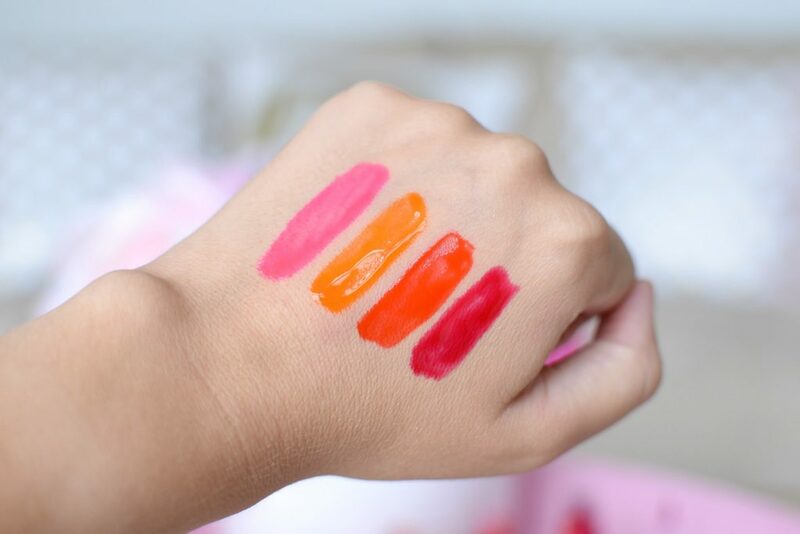 Instead of investing in new lipstick shades, this is a fun way to enhance your current lipsticks and bring new life to them. If you’re lipstick obsessed and looking to customize your lippie collection, this is an excellent way to spruce up your look. Its light-reflexing, almost iridescent shimmer glistens once applied to the lips and creates a sheer, pearlescent hue. Its weightless formula doesn’t feel sticky or goopy, nor does it ball or gather-up when in combination with other lip products. It pairs beautifully over all your lipsticks and its high-shine finish is a real show-stopper. It retails for $22 in 3 shades, Beam Me Up, Lightsaber and Space Oddity. 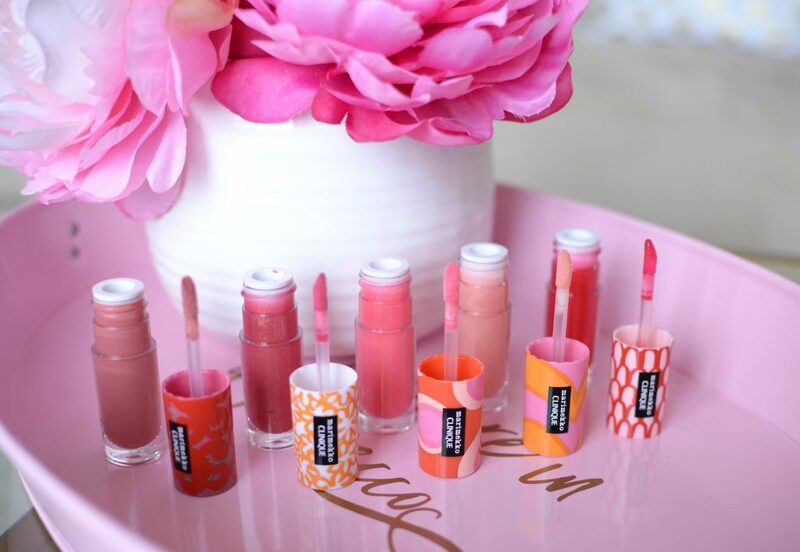 A lip product that can withstand 300 kisses, sign me up. 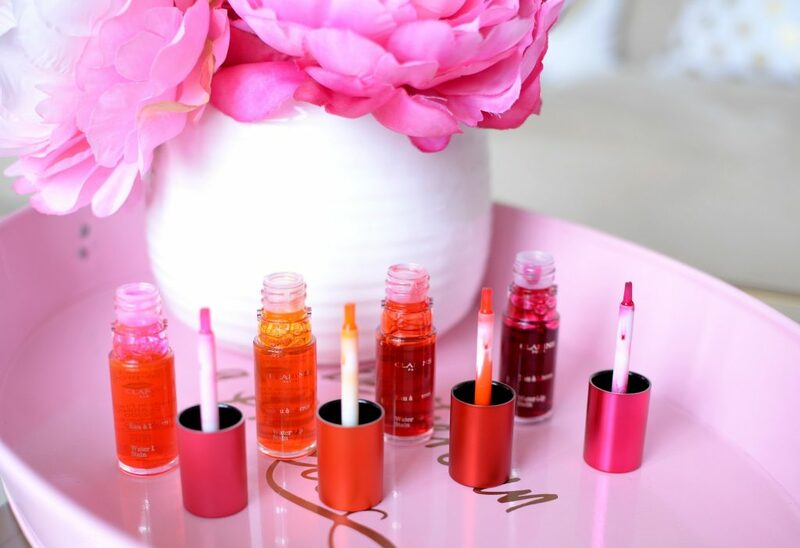 The new Clarins Water Lip Stain is a lightweight, long-wearing, lip tint with a barely-there feel and super matte finish. It’s formulated with both aloe vera and raspberry water to not only help protect against dehydration, but to also soften and smooth the lips. Its weightless, fluid-gel formula is slightly watery, but glides onto the lip with ease. It almost immediately dries down to a completely matte finish, without any sticky residue or greasy texture. It’s incredibly pigmented for being labeled as a stain, yet its buildable formula can take you from a sheer, soft tint to a more bold and intense pop of colour. It’s totally kiss and transfer proof, although you will see some wear after eating and drinking. It has a lovely sweet and fruity fragrance that’s perfect for hot summer days. 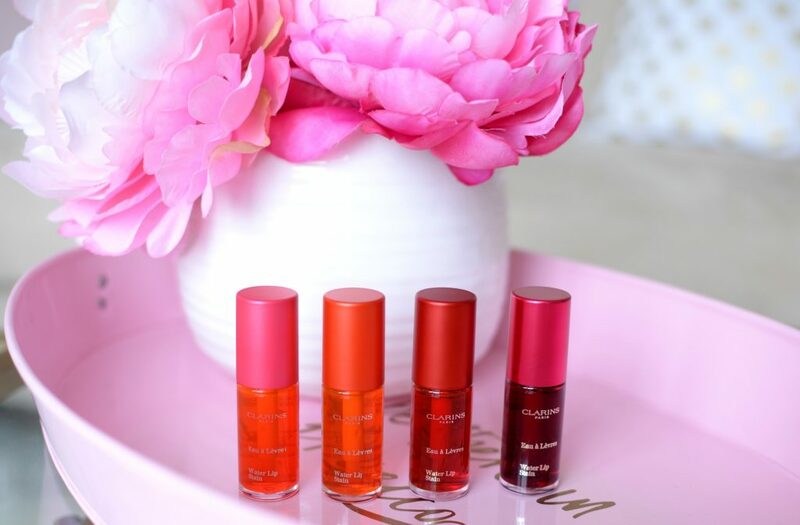 Clarins Water Lip Stain instantly provides a healthy and youthful glow to the lips that looks plump and juicy. You can easily achieve a stronger colour payoff, just be sure to work in small areas at a time, so you don’t run the risk of bleeding outside the lines. It dries fairly quickly but allows you enough time to layer and blend. 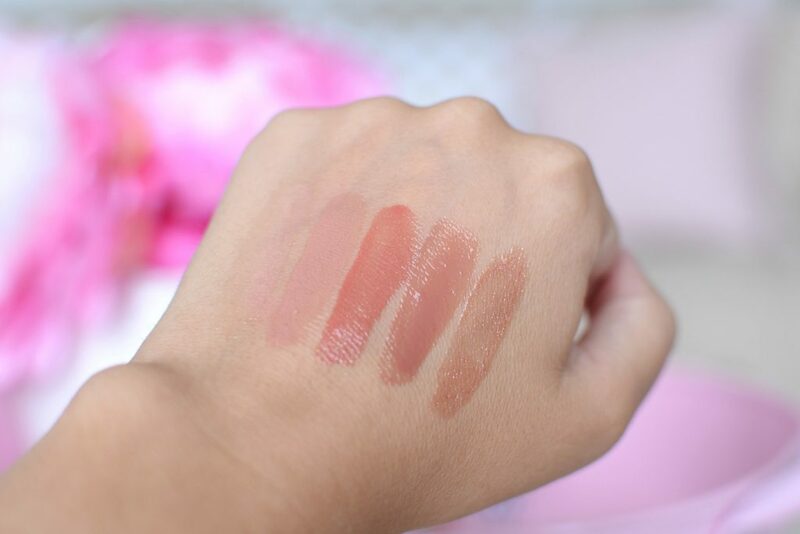 The colour does slowly fade throughout the day, but you’re always left with a seamless and flawless tint. Although not drying in the slightest, pairing it with your favourite balm or gloss will help ensure your lips stay moisturized all day. From sheer, subtle pops of dewy colour, to a bold and dramatic effect, these lip stains are the perfect lippie for summer. It retails for $25 in 4 shades, Rose Water, Orange Water, Red Water, Violet Water. 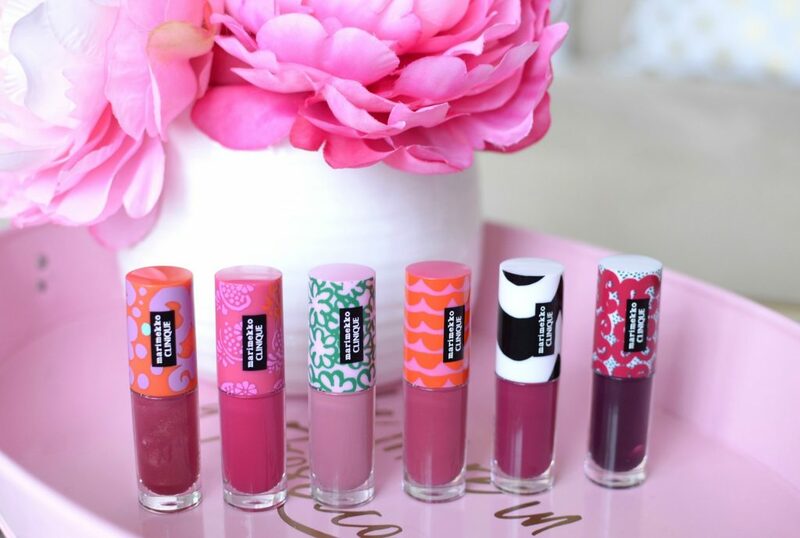 For those girls who love to mix fashion and beauty together, take a closer look at the limited-edition Clinique Pop Splash Lip Gloss dressed up in vibrant patterns and cheery hues by Finnish design house, Marimekko. 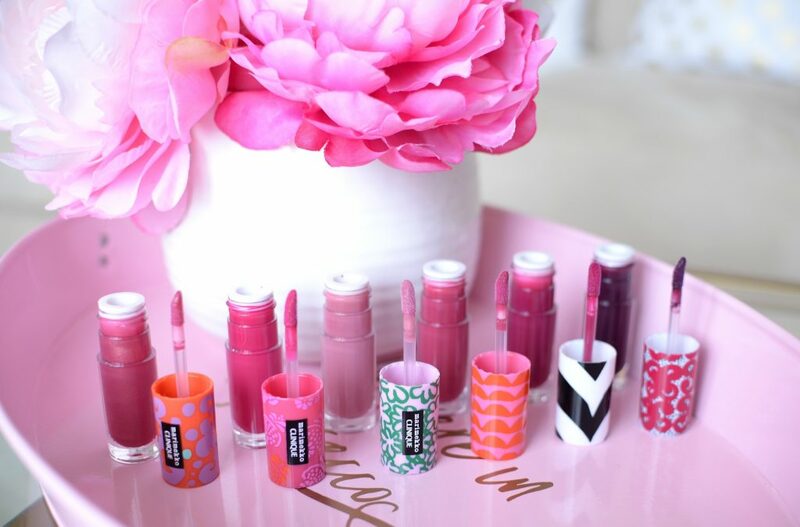 It’s formulated with watermelon extract, glycerin, hyaluronic acid and Vitamin E to not only drench lips with ultimate hydration, but it keeps lips soft, smooth and conditioned. 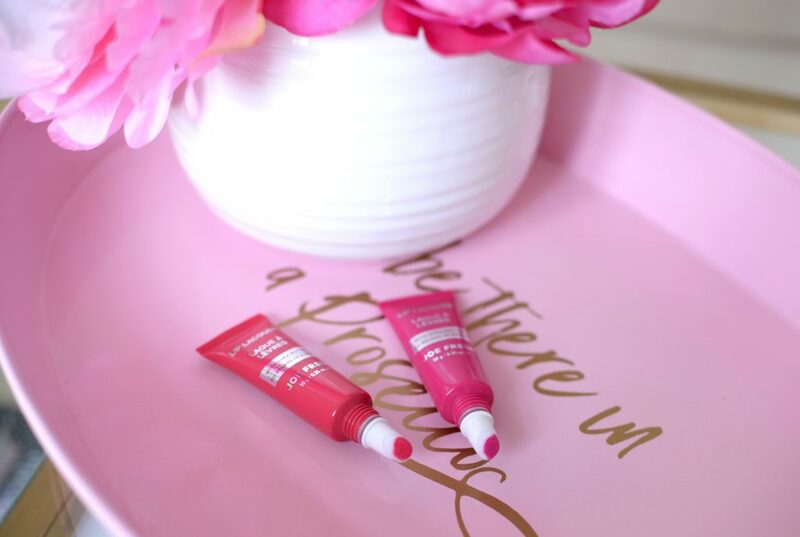 It combines a pop of colour with a splash of shine to ensure your lips never look flat. Its lightweight, non-sticky and non-greasy consistency provides exceptional moisture for all-day comfort. Its unique formula applies better if you work in small amounts and with less product. 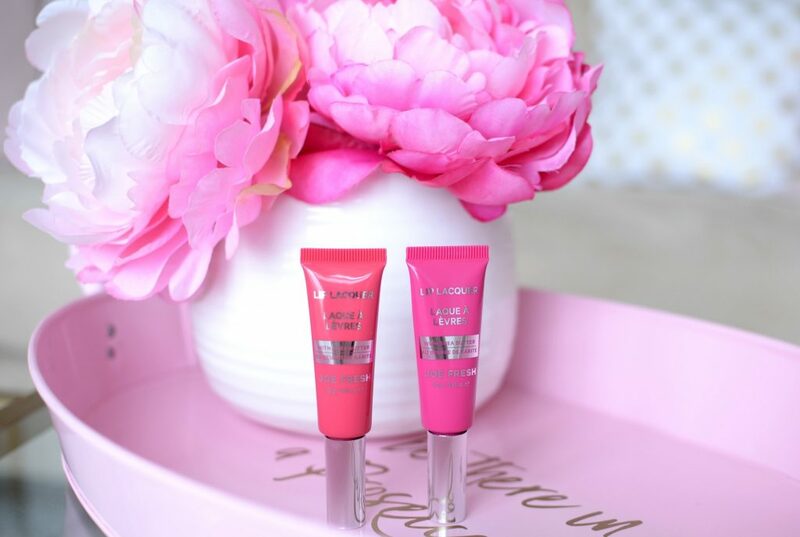 Clinique Pop Splash Lip Gloss features a rich and creamy formula that hugs your lips and provides a sheer wash of colour in a single stroke. It has a slightly thin, almost watery texture, that glides onto the lips like a dream. You’ll want to apply a thin coat to ensure it doesn’t slip and slide around during the day. It fully saturates the lips with a burst of shine and depending on the shade, a slight shimmer. Depending on the shade, you can either achieve almost full-on opaque coverage to a sheer wash of colour. Its non-goopy formula not only helps ensure it stays in place for several hours, it ensures your hair doesn’t get stuck to the gloss. It retails for $24 in 20 shades. 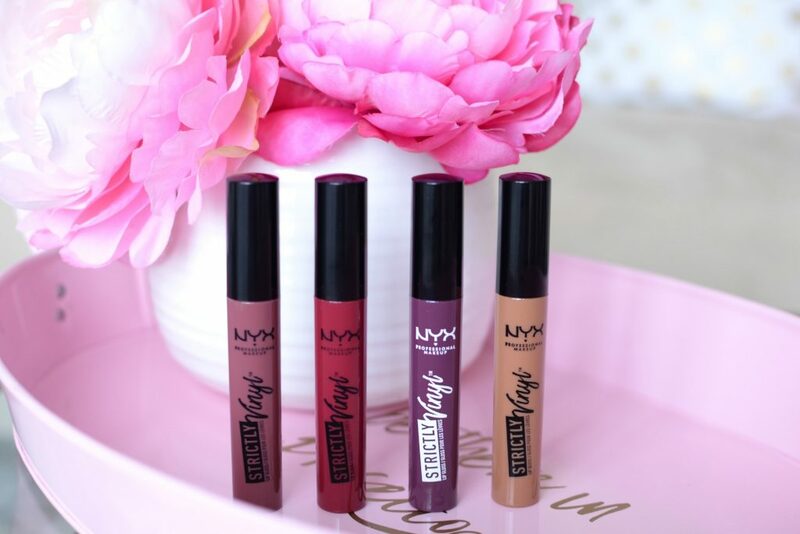 If you’re looking for a glossy finish like the Clinique Pop Splash Lip Gloss, but with a little more pigmentation, you’ll love the brand-new NYX Strictly Vinyl Lipgloss. It has a slightly thick, and almost tacky consistency that glides on smoothly and easily. The richer texture does tend to adhere to dry areas but going over the lips a few times addresses this problem. You can avoid it becoming patchy by applying more than one layer. This also helps to build up the coverage, for a stronger, bolder colour payoff. Its glossy, almost vinyl finish stays put for upwards of 5+ hours before slowly starting to fade. Throughout the wear time, the shine continues to stay vivid and the colour stays electrifying without breaking down and becoming dull. NYX Strictly Vinyl Lipgloss rich and creamy, incredibly silky texture seems to create an almost soft-focus effect on the lips. 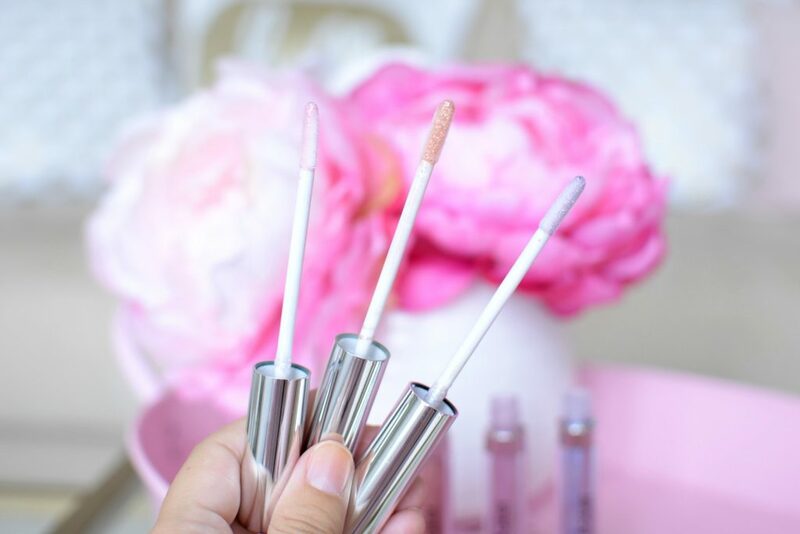 Its lightweight formula feels almost invisible once applied to the lips. While it may feel weightless on the lips, it still manages to provide a full coverage, almost completely opaque appearance. You can easily achieve an intense, bold pop of colour thanks to its pure pigment formula. It glides on effortlessly, sets and dries within a few short seconds and stays put. It helps to create a perfectly flawless finish that holds up beautifully throughout eating and drinking, with minimal fading of course. If you’re looking for something a little less traditional than a lipstick with a high-shine finish, you’re going to love these. It retails for $10 in 8 shades. 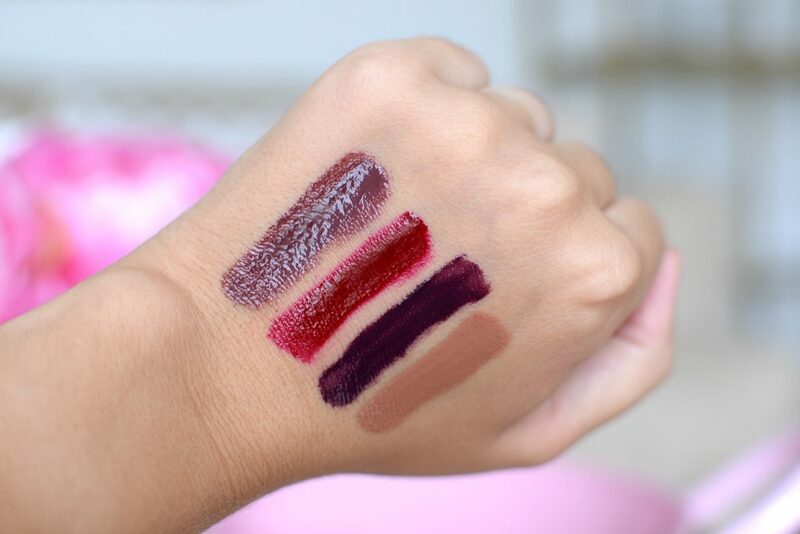 NYX Strictly Vinyl Lipgloss Baby Doll, Bad Girl, Night Walker and Sugar Mama. 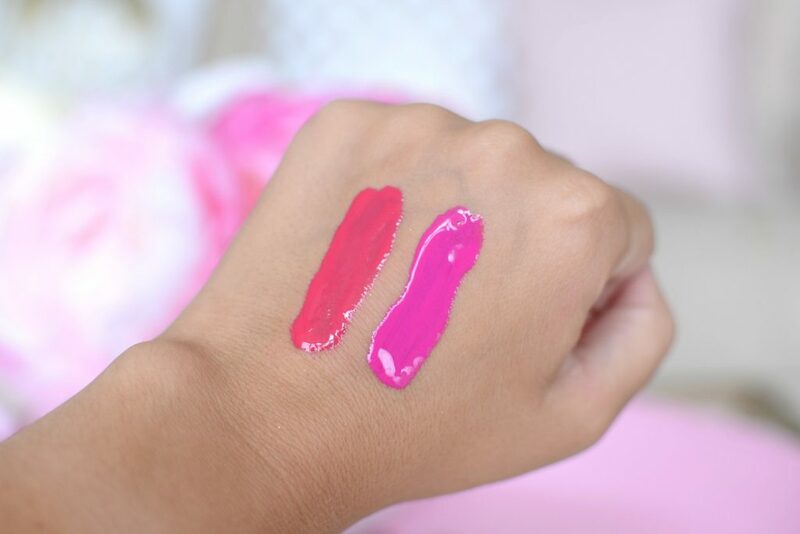 If you’re a fan of the Too Faced Melted lippies, but find them too bold and intense, you might enjoy the new Joe Fresh Lip Lacquers. 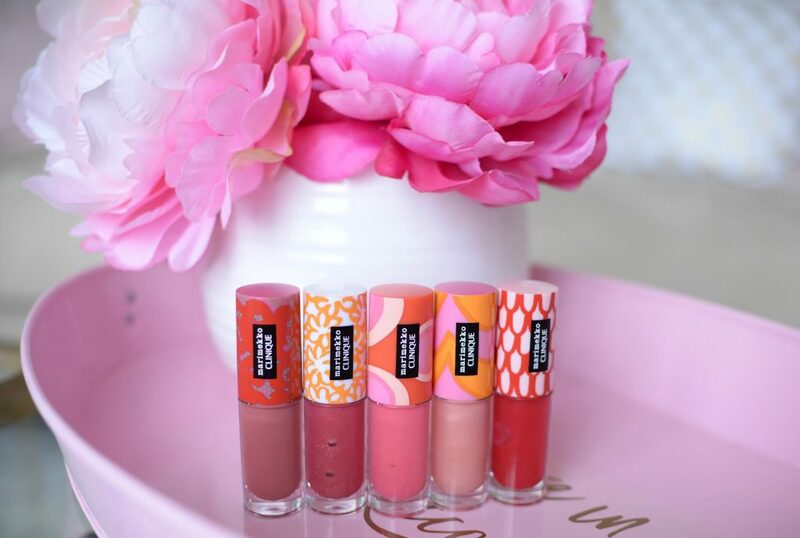 It’s enriched with shea butter to not only provide an incredibly weightless feel, but it also helps to keep lips hydrated and moisturized all day. It features a soft cushion top applicator for maximum lip coverage with ease. 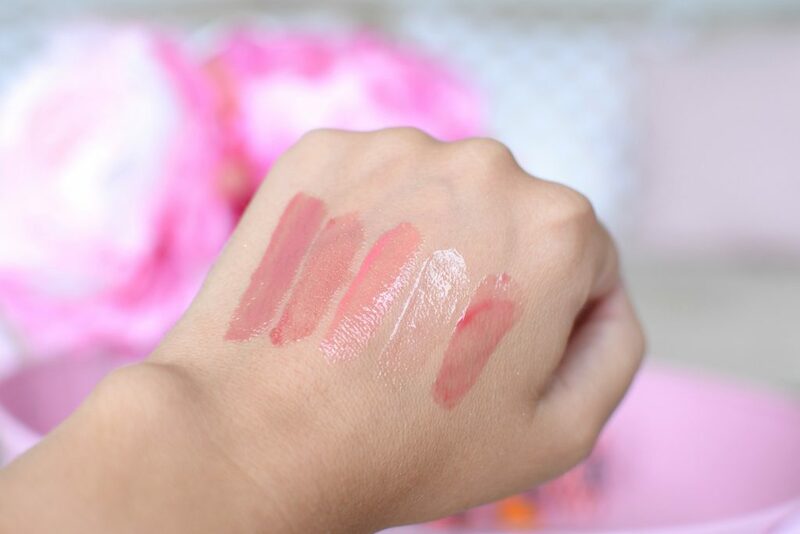 It has a thin, yet creamy texture that glides on like butter and creates a beautiful wash of colour on the lips with a slight sheen and glossy finish. 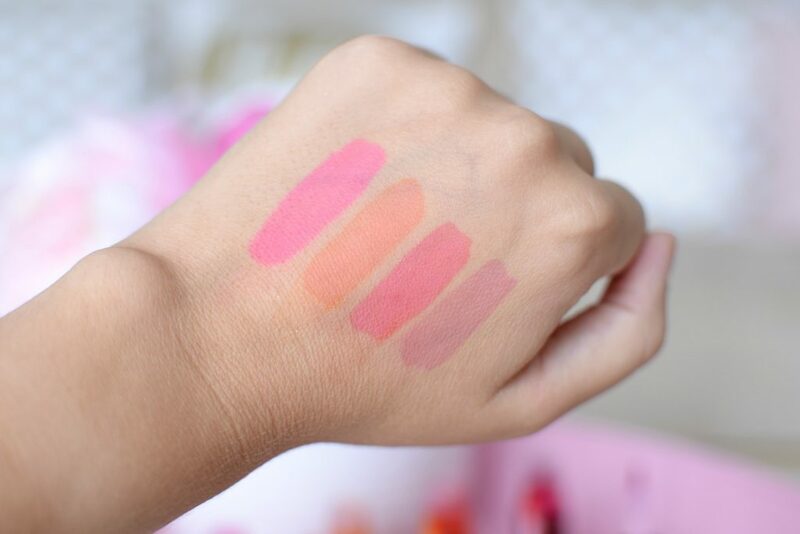 It feels extremely smooth and creamy on the lips, without any stickiness. Because it is a lip lacquer, as the colour starts to wear and fade, it leaves behind a slight tint and stain, that never looks patchy. 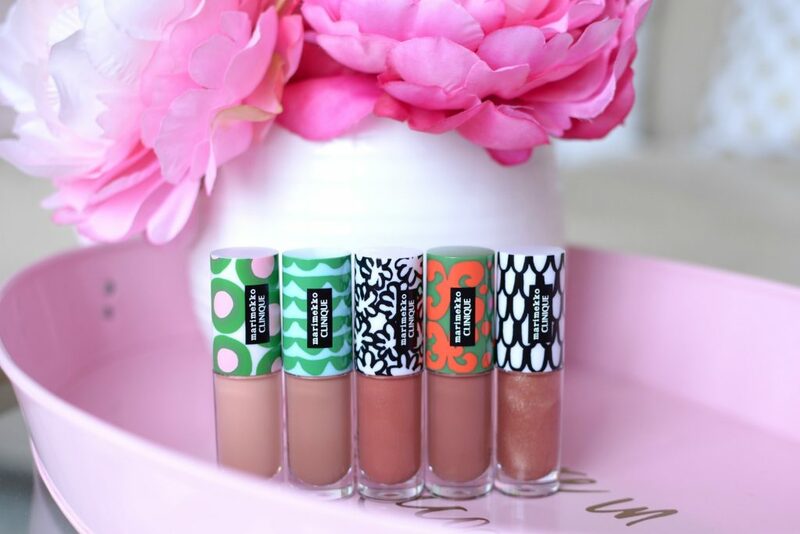 These are perfectly wearable, easy to apply and sets and dries fairly quickly. Joe Fresh Lip Lacquers intensely saturated lips in a sheer wash of colour with a precise tip applicator. It almost seems to have the lasting power of a stain, with the pigments of a satin lipstick and the shine of a gloss. The consistency is lightweight, not too thick, but not runny or watery either. When squeezed out of the tube, through the flocked, angled applicator, you get enough product to cover the entire upper and lower lip. 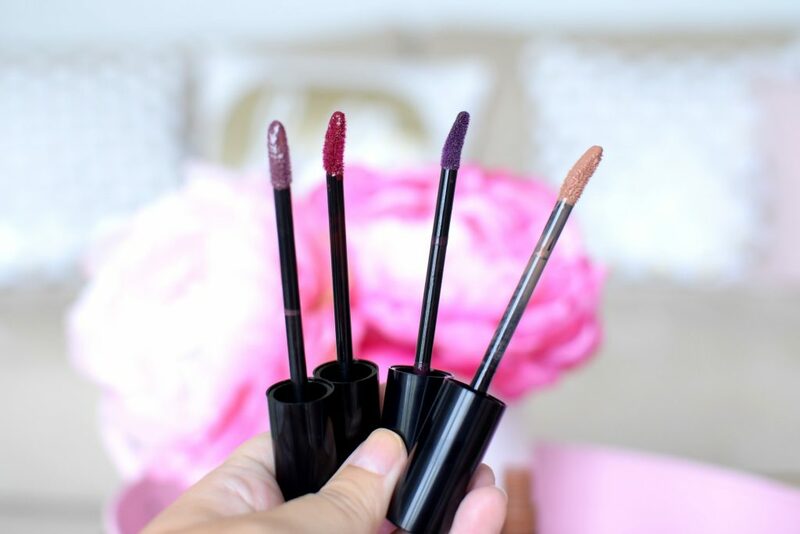 It delivers an even wash of colour that doesn’t settle into fine lines, and surprisingly, doesn’t feather or bleed outside of the natural lip line. Extremely comfortable to wear, and even towards the end of the wear, it’s never drying. 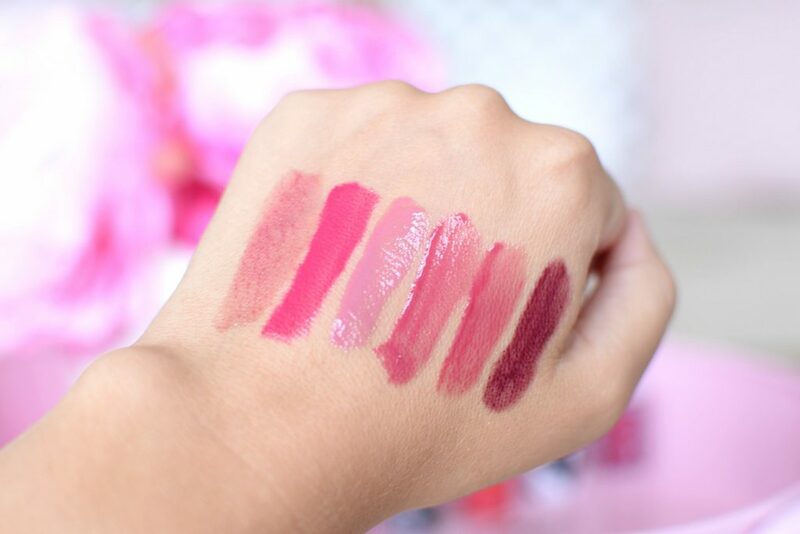 Although it never fully sets, so these aren’t transfer-proof, it doesn’t slip and slide around on the lips at all. It retails for $7 in 6 shades.